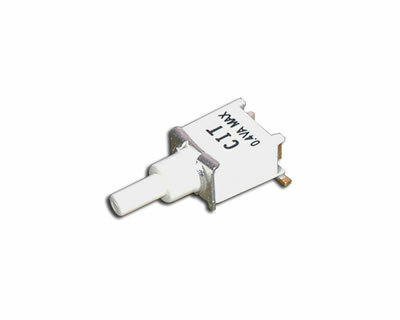 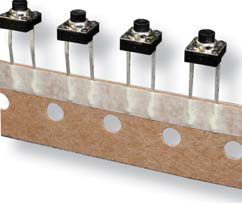 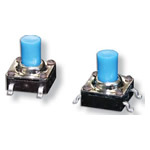 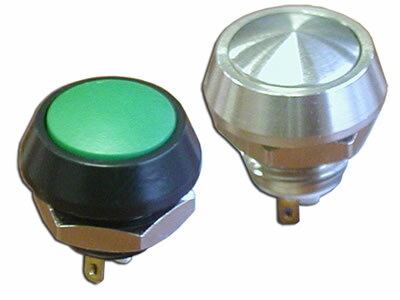 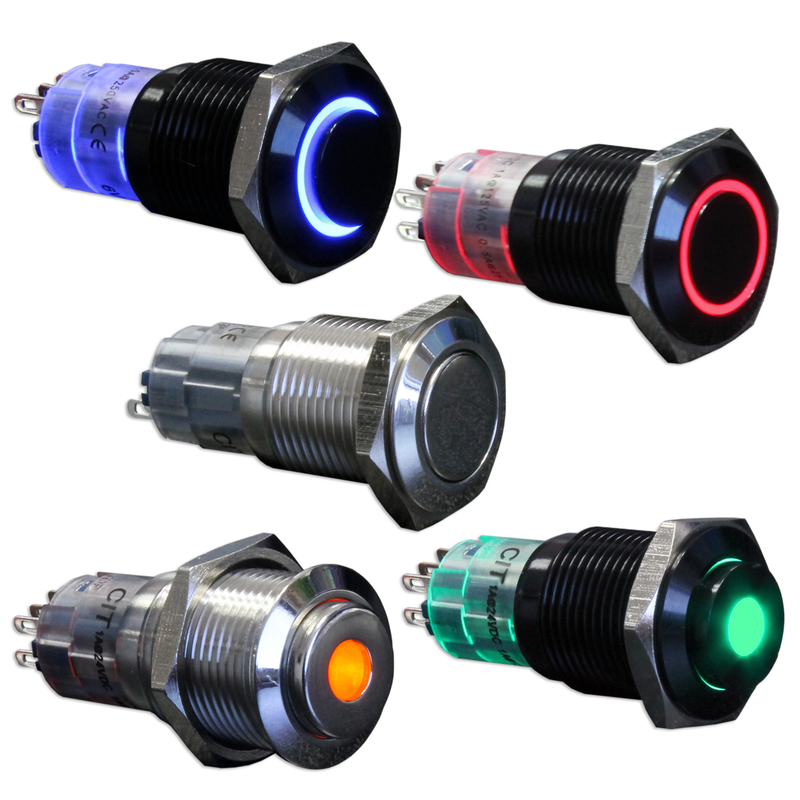 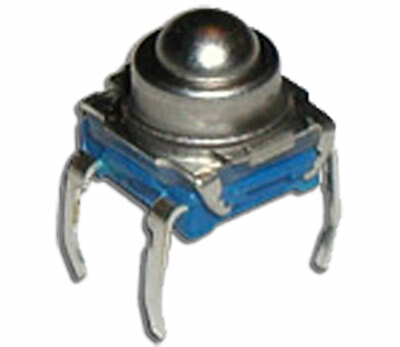 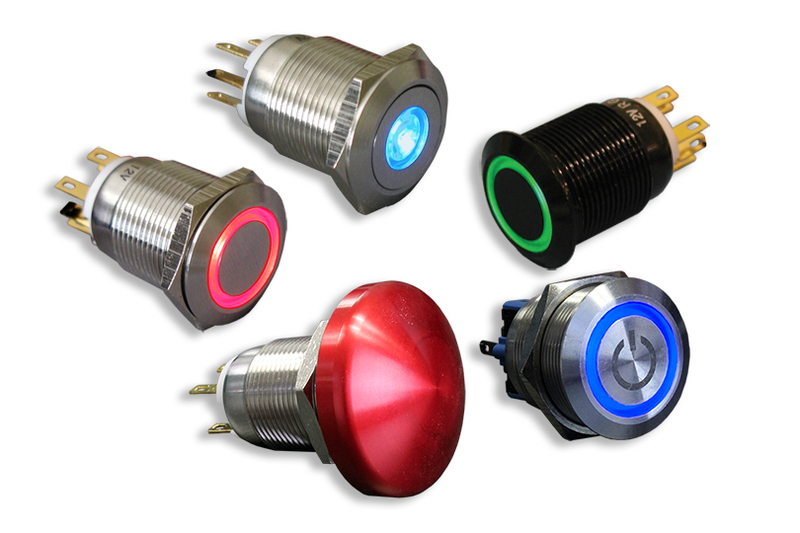 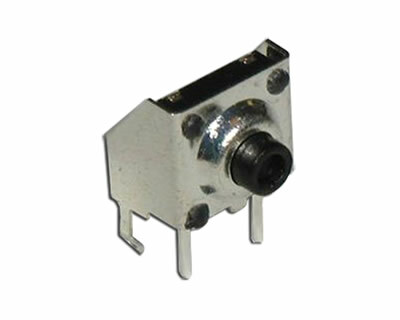 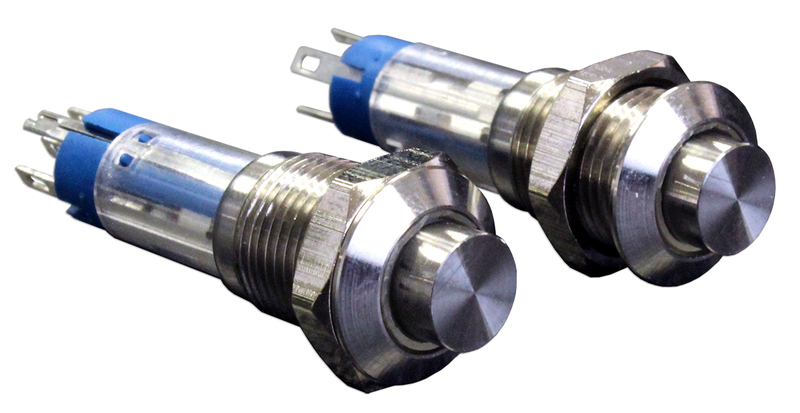 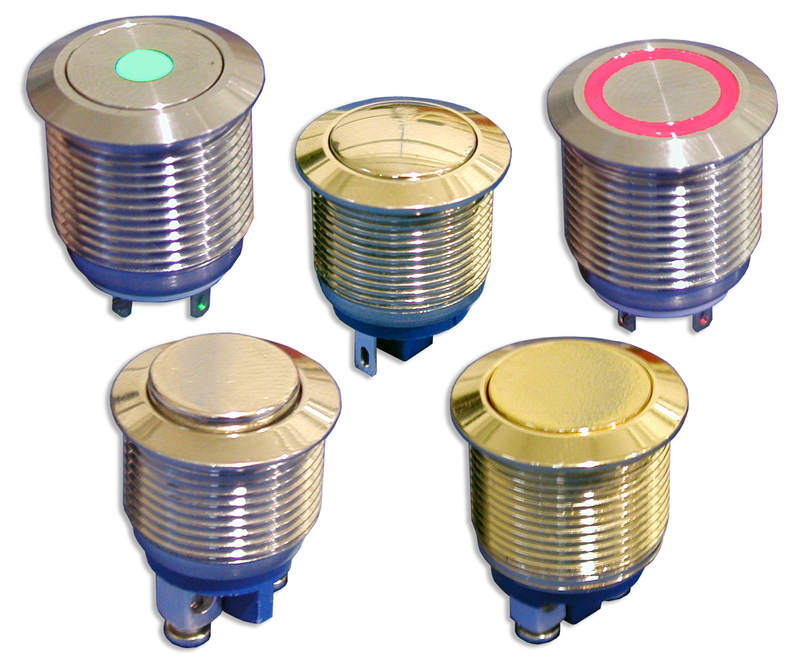 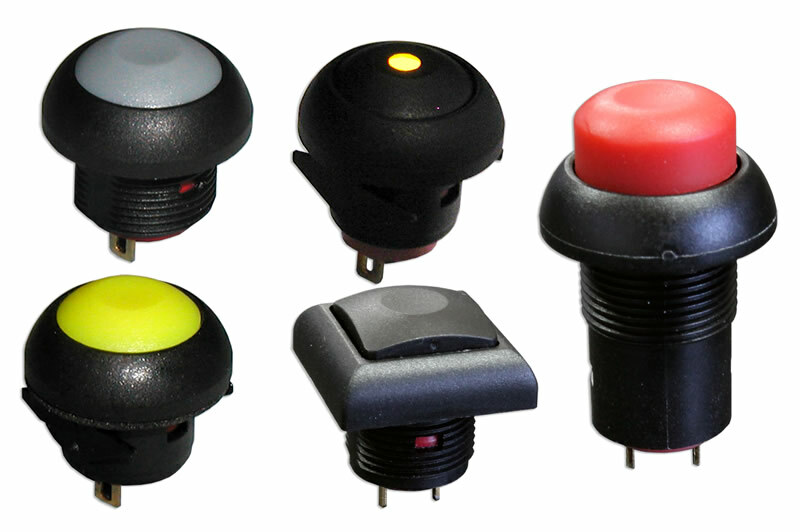 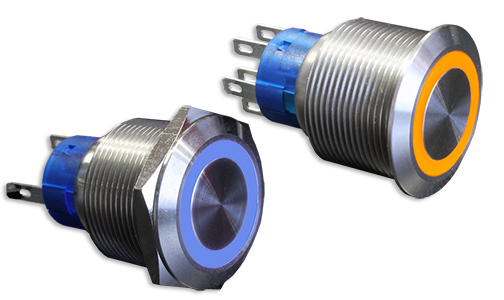 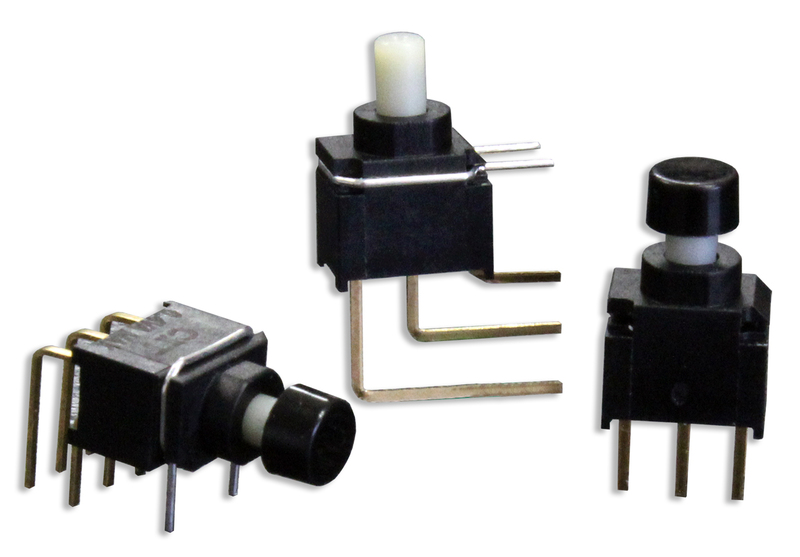 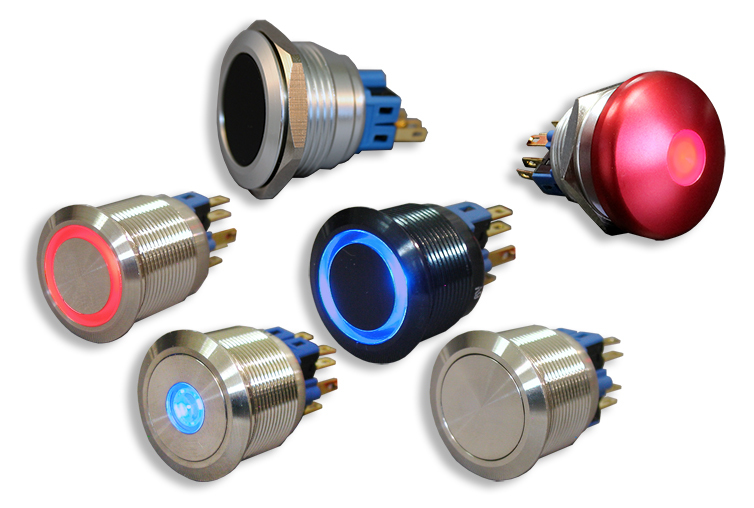 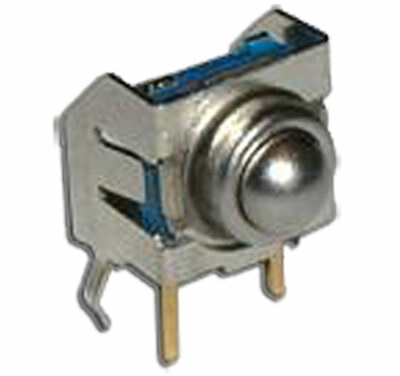 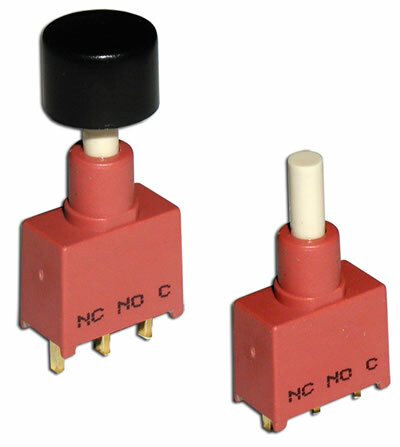 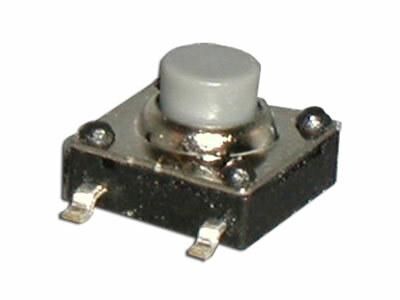 Process sealed switches offer dust tight housing with protection against splashing water, low pressure water jets or temporary immersion up to 1 meter. 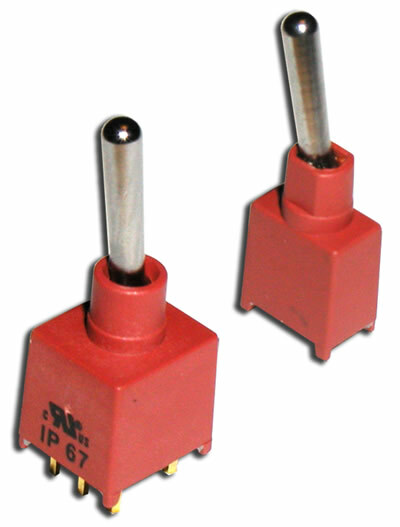 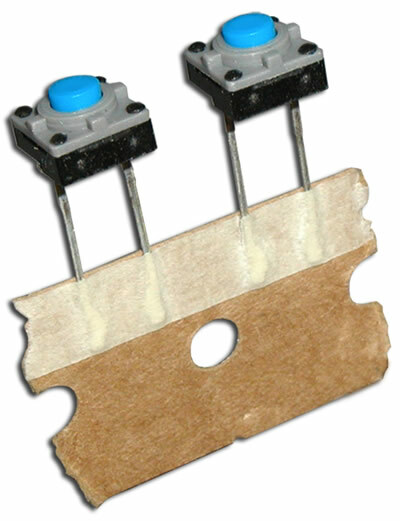 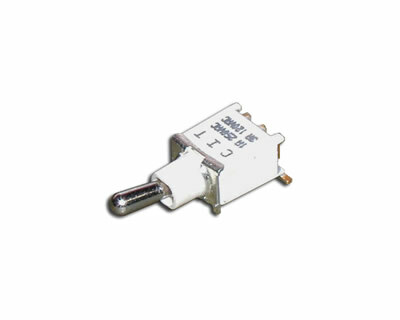 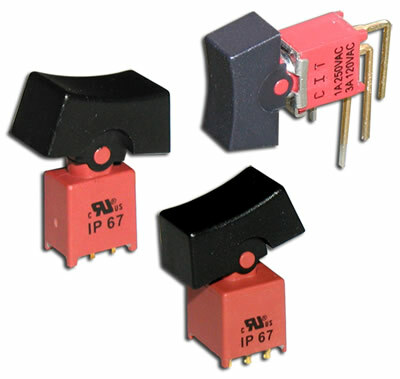 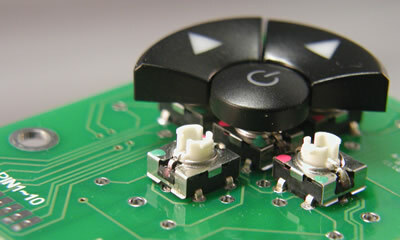 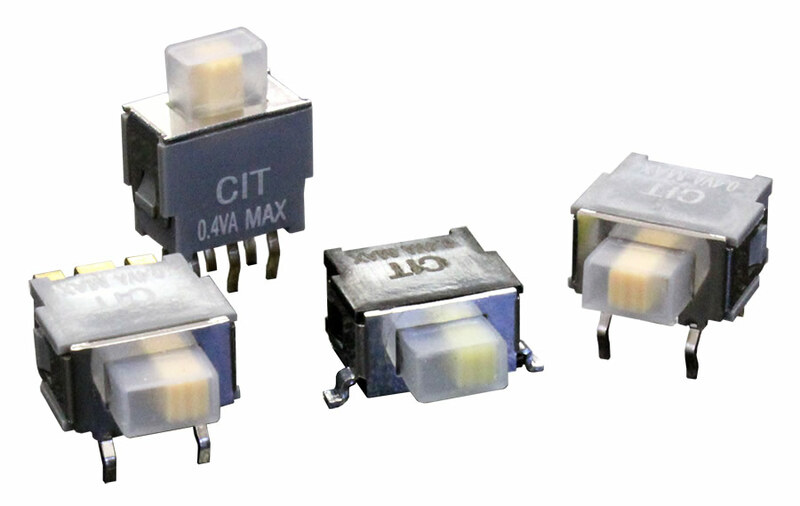 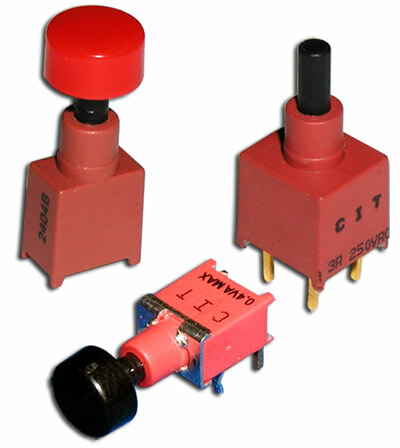 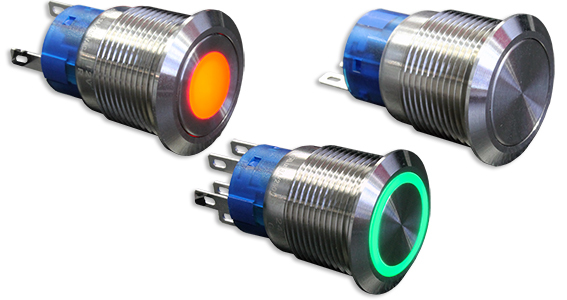 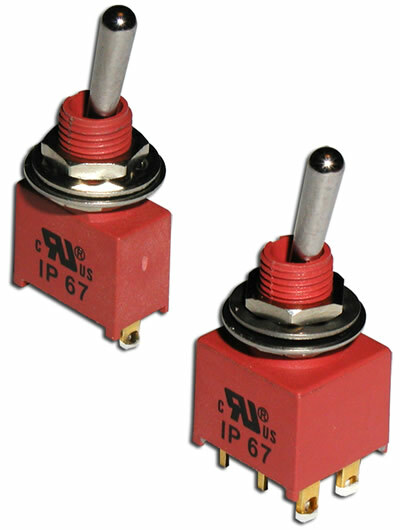 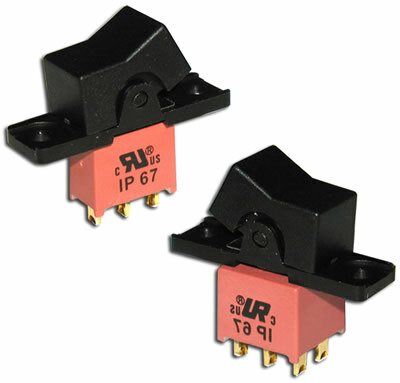 CIT Relay & Switch offers a large number of process switches with sealing degree reaching up to IP67. 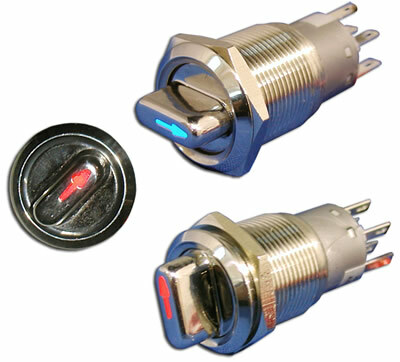 Also available with some Series are protective splash proof boots. 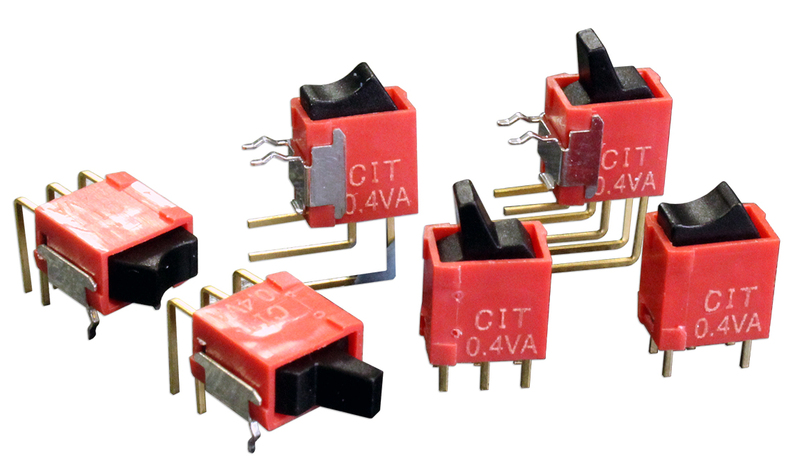 See individual series to determine sealing degree.